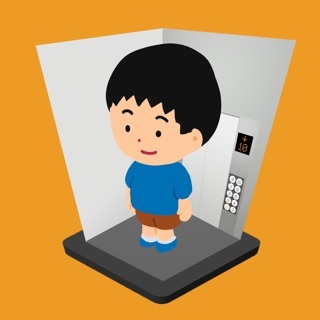 Control an elevator picking up passengers and bringing them to their matching dates. Use logic and strategy to manage time and people. 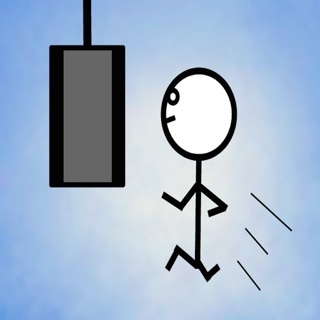 Control the lift by using the up and down buttons. Pick up the people on the left floors and drop them off on the right floors to meet their dates. If a floor fills up, the person in the front will be kicked off to make room for an incoming person. 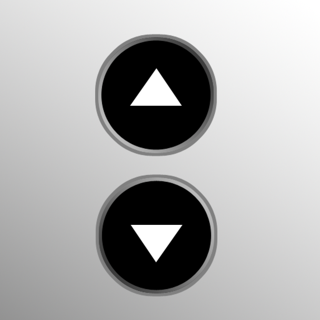 To pick up a passenger on the left, press the red button when the elevator lines up with the floor the person is on. 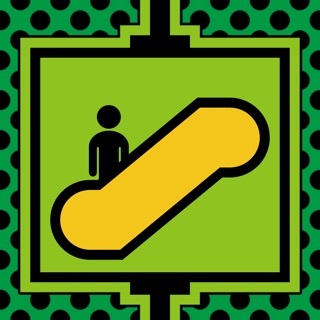 To drop off the elevator passengers, move the lift to the right floor and the passenger will automatically get off. Match up as many couples as possible with this elevator game. 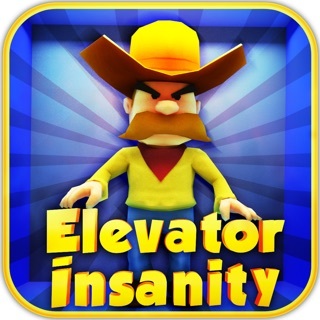 Fun concept and the first few levels are fine but the randomization of later levels makes it impossible to win sometimes. 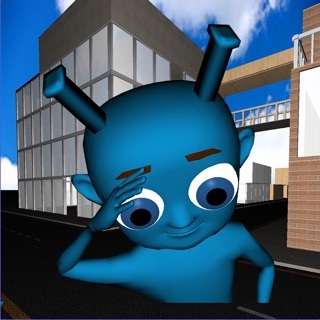 I can’t win if you keep giving me the same people over and over. It’s simple yet challenging and fun!